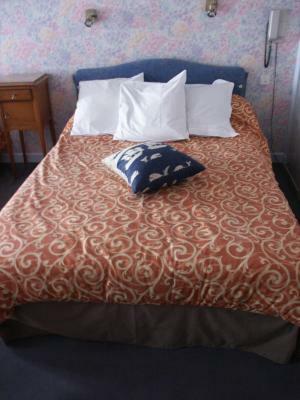 Lock in a great price for Hostellerie du Beffroy – rated 8 by recent guests! In the centre of the town and handy for restaurants. 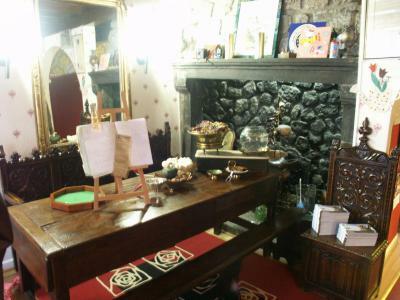 Great location in Besse and quite original ! The restaurant is also really good and creative. 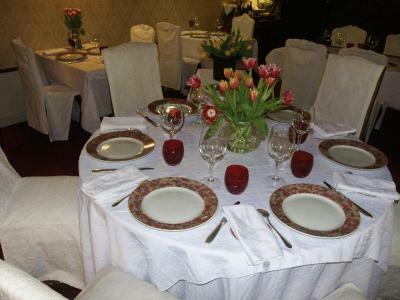 Hosts were very kind, excellent location in a medieval city and very good food at the restaurant. Le charme du rétro et la cordialité de l'accueil. Accueil excellent, vraiment familiale. Tres bon petit-déj avec confiture maison. Hostellerie du Beffroy is located in the heart of the medieval town of Besse-et-Saint-Anastaise, in the Auvergne Volcanic Nature Park. 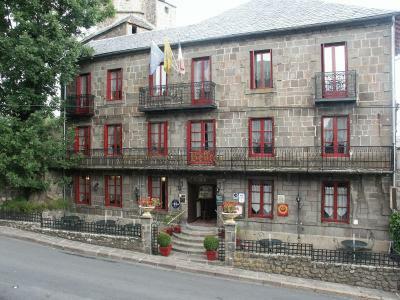 It is set in a 14th-century building and offers gourmet cuisine and a terrace. 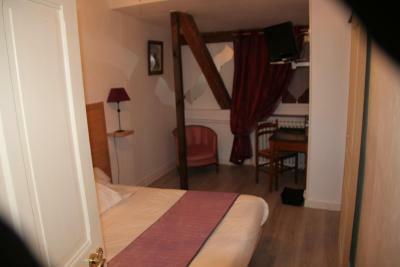 The en suite guest rooms at Hostellerie du Beffroy are decorated with warm colors and feature a private balcony. Modern facilities include satellite TV, a Wii and a telephone. Every morning a continental breakfast is provided. 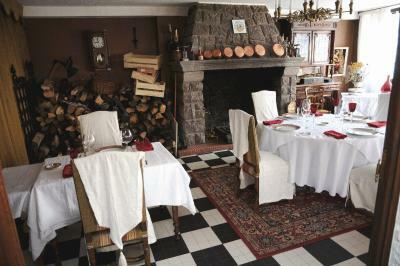 The gastronomic restaurant serves French cuisine with fine local wines. 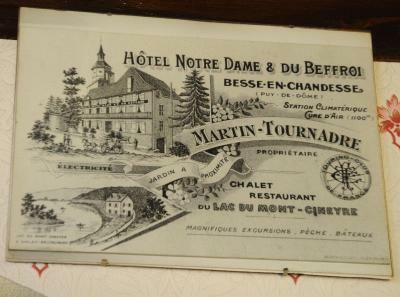 Beffroy hotel is just 2.5 mi from Pavin lake and 4.3 mi from Super Besse ski slopes. Private parking is available on site and there are ski storage facilities. 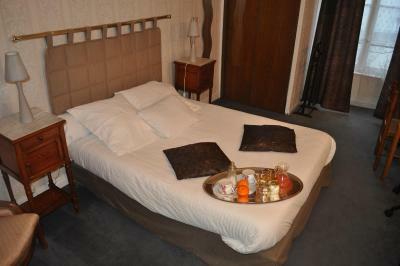 When would you like to stay at Hostellerie du Beffroy? This room features a sofa and a balcony with city views. 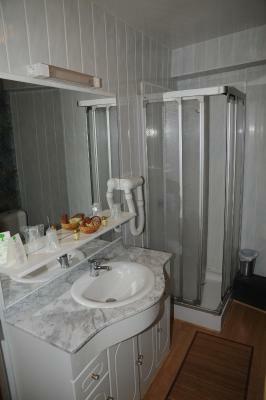 It is equipped with a private bathroom with complementary toiletries and hairdryer. It also has a flat-screen TV. This double room features a bathtub. This is a spacious suite with a bathtub. House Rules Hostellerie du Beffroy takes special requests – add in the next step! 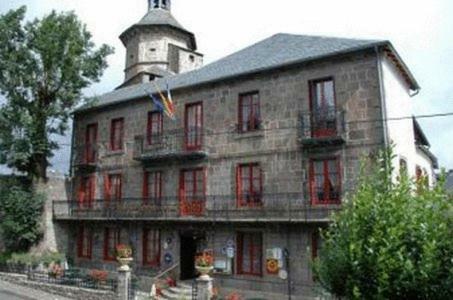 Hostellerie du Beffroy accepts these cards and reserves the right to temporarily hold an amount prior to arrival. Late arrivals between 22:00 and 00:00 are possible and will be charged EUR 20. Arrivals after 00:00 are not possible.